Fundraising, grants and soliciting is the lifeblood of the Boys & Girls Club of Carlsbad. With an operating budget of $3.5 million per year, it is imperative for the club to continuously raise money. It’s a tradition in the world of nonprofits, yet the key for the club has been its diversity in public events. For example, the club recently celebrated its partnership with the La Costa 35 Athletic Club, which sponsors the club’s annual poker tournament. The tournament has raised more than $250,000 in its short existence. However, it pales in comparison to the club’s annual gala, a night of fancy attire, auction items and live music. The gala pulls in about $400,000 per year, according to Pat Maldi, the club’s events and communications consultant. Also, other events include the golf tournament (about $110,000 per year), the beach Bocce ball tournament (about $125,000) and the Taste of Bressi (about $25,000). While those are big numbers, the club must raise or be granted between $2.7 million or $2.8 million per year. One reason, Maldi said, is the club cuts out about $500,000 per year for underprivileged kids who cannot afford the cost of attendance. The club does not deny any child who cannot afford the cost — a long-standing priority. The club’s events target various audiences, thus reducing the need to tap the same individuals or businesses time and time again. For example, the beach Bocce ball tournament is more affordable and sold out in less than one hour for this year’s edition in July. More than 1,100 people are expected to attend, either playing or spectating, at Dog Beach in Del Mar. It’s a lively event, Maldi said, providing a more laid-back, relaxed atmosphere. The Taste of Bressi, meanwhile, caters to those who wish to sample beer, wine and food. It started seven years ago and is still growing, while the golf tournament was the first event 66 years ago, when the club was founded in 1952. Tradition also plays a role, Maldi said, noting the golf tournament, a large alumni base and people who care for the success and well-being of children. Also, major corporate partners such as the Omni La Costa Resort & Spa, Aviara Golf Club & Resort and TaylorMade play important roles as hosts or with sponsorships. 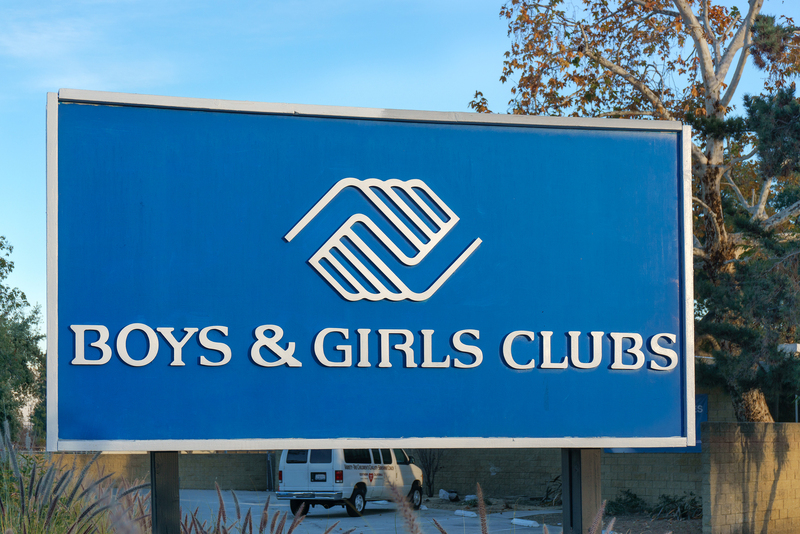 In addition to its fundraising arm, the Boys & Girls Club of Carlsbad board of directors (there are 38) also raises fund through grants and their own dues, plus the daily or monthly donations from other individuals.